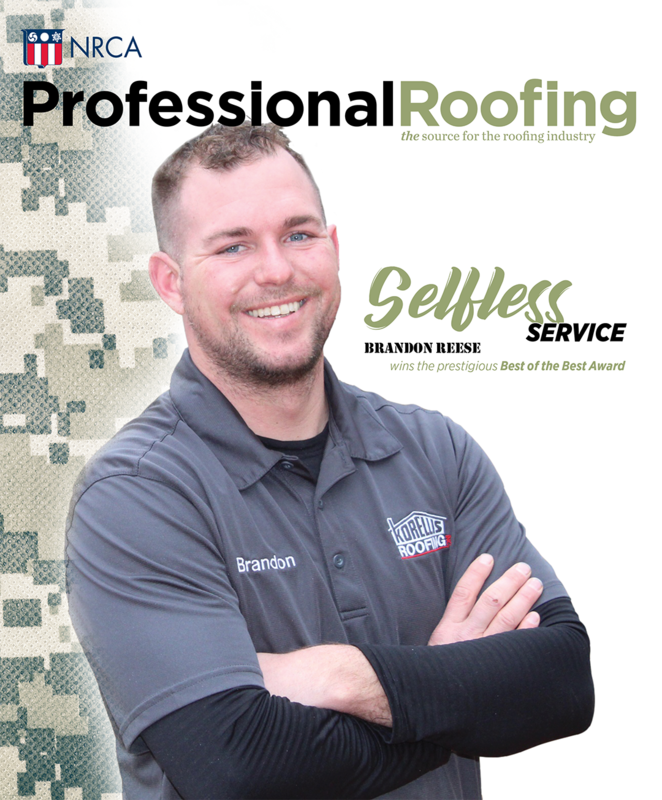 Mule-Hide Products Co. Inc. has added Multibase SB, a one-part, 100 percent acrylic-based resin primer, to its silicone roof coating system. Multibase SB is said to deliver strong adhesion and prevent asphalt bleed-through in nonponding water conditions. The primer is intended for use before application of Mule-Hide 100% Silicone Roof Coating. Multibase SB can be used on polymer-modified bitumen, built-up roofing and PVC roof surfaces; it is not intended for use on coal-tar pitch roof systems or TPO membranes. The light-yellow primer's lack of mineral fillers reportedly enhance its adhesion to a roof surface, and its thin viscosity and low surface tension allow it to completely saturate a roof surface to form a strong bond. 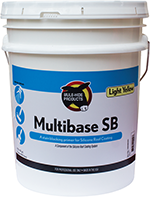 Multibase SB is available in 5-gallon pails and 55-gallon drums and can be applied using airless spray equipment, a roller or a brush. Checkmate® Lifting and Safety Ltd. has made available its Checkmate MAX 300 Descender designed to support up to three users simultaneously. The device's body, plates and pulley are made from hard anodized aluminum, and its carabiner is steel. A polyamide kernmantle rope gives the Checkmate MAX 300 Descender a maximum descent height of 656 feet. The device also features heat-dissipating fins said to remove heat buildup during descent; nonmechanical lock-off points for use during remote or direct rescue; rope friction points for operator-controlled descent; and a revolving handle for raising a user a short distance during a rescue. The Checkmate MAX 300 Descender reportedly can be used in inverted mode while attached to a user. In addition, the device is symmetrical, allowing for full use of all functions regardless of the running direction and giving each user full functionality during a multiple-user descent.